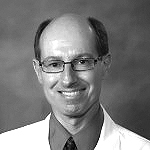 John M. Hettema, M.D., Ph.D. 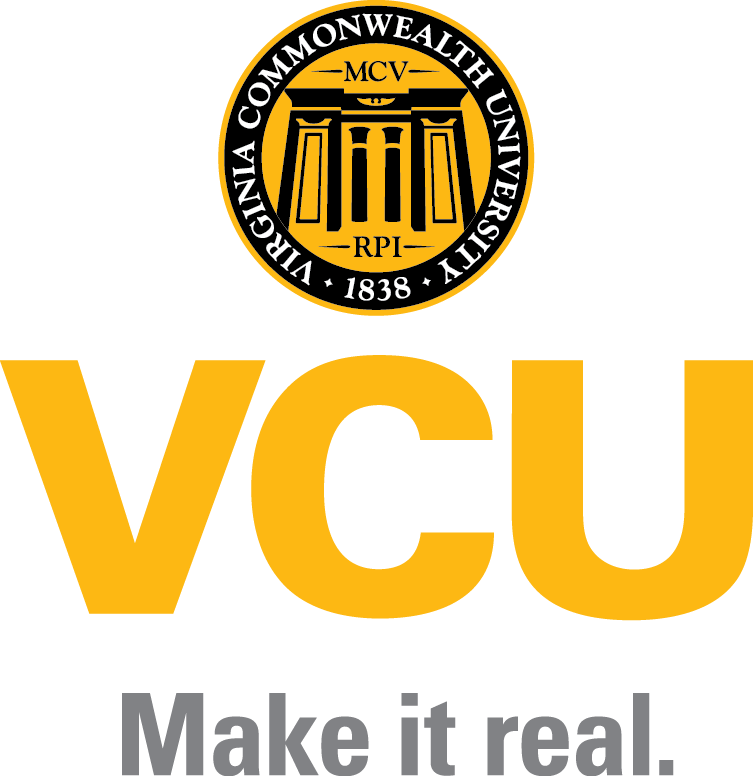 I am Associate Professor in the Department of Psychiatry and faculty member at the Virginia Institute for Psychiatric and Behavioral Genetics (VIPBG) at Virginia Commonwealth University (VCU). I direct the VCU Anxiety Disorders Specialty Clinic where I train advanced psychiatric residents in the assessment and treatment of anxiety and comorbid disorders. I also provide graduate level lectures on Anxiety Disorders, Genetics, Psychopharmacology, and Research Methods to residents and other trainees. My research efforts focus on the epidemiology, genetics, and biology of the anxiety and depressive disorders. I have extensive experience applying advanced statistical genetic methodology to these questions via analyses conducted in twin, family, and population-based samples. My recent projects include conducting meta-analyses of genomewide association data on anxiety disorders (R01MH087646), examining the effects of novel candidate genes derived from GWAS on internalizing psychopathology (R01MH039096), and collecting and analyzing endophenotypic measures underlying the development of internalizing disorders in a juvenile twin sample (RDoC R01MH098055).